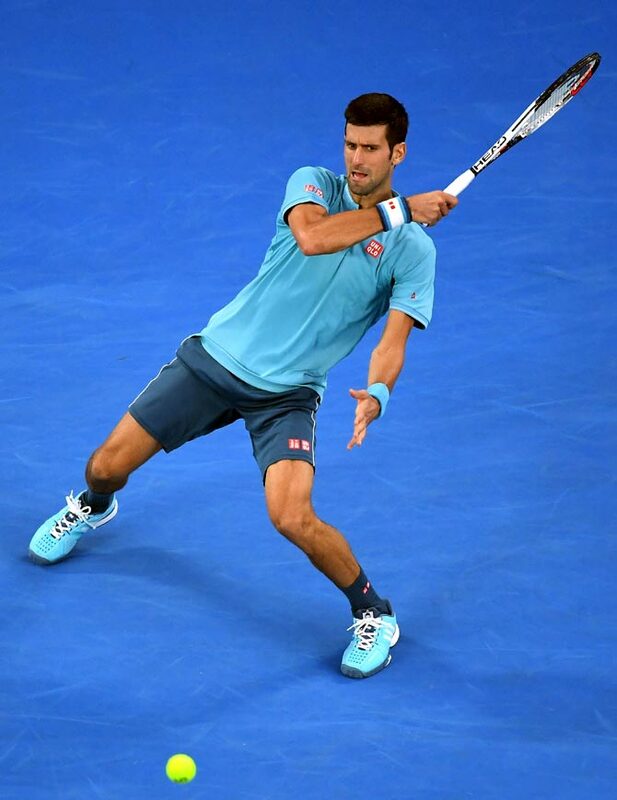 Novak Djokovic may have cursed the draw for throwing up Fernando Verdasco as the first opponent in his Australian Open defence on Tuesday but the tough match-up against the Spanish giant-killer ultimately proved a blessing in disguise. 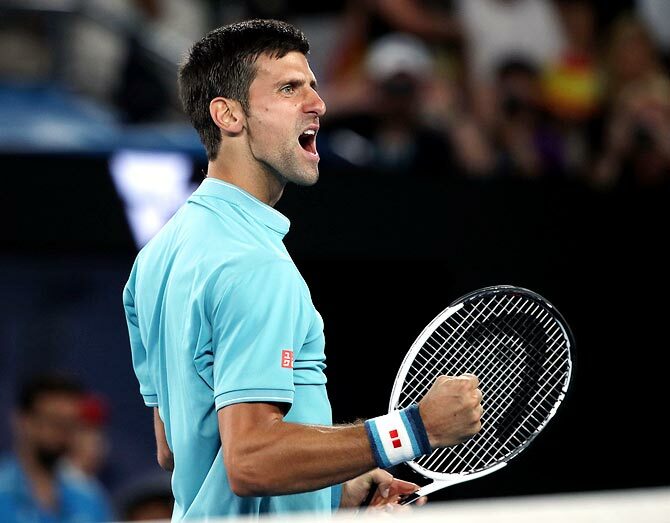 The Serb launched his bid for a record seventh title at Melbourne Park with an impressive 6-1, 7-6(4), 6-2 win over the man who knocked Rafa Nadal out in the first round of last year's tournament. Djokovic was forced to save five match points to beat Verdasco at the recent Qatar Open and was broken twice during a thrilling second set under the lights of Rod Laver Arena. But the second seed defended brilliantly to defuse the veteran lefthander's power game and closed out the two-hour 20-minute clash. "I knew that winning the second set would be crucial because I definitely didn't want to give him wings," Djokovic told reporters after setting up a second round clash against Uzbek Denis Istomin. "I didn't want to have him start swinging at the ball, as he knows. "I don't know how he felt about the draw. But I personally think that I could have drawn... an easier player. But nothing is easy obviously. "From one perspective it was good that I got to have the very tough first-round match, because it made me prepare better and kind of approach this match and the tournament with the right intensity right from the blocks, right from the first point." Djokovic has owned Melbourne Park for almost a decade and his continued reign seemed assured as he roared to a 5-0 lead in the first set. Verdasco felled Nadal in five sets last year by swinging at every ball and his aggression was rewarded when he broke Djokovic twice early in the second. But he was furious with himself for letting the chances slip, cursing in Spanish and bouncing his racket off the court in disgust. He double-faulted at 4-4 to give Djokovic two break points but saved them both before holding serve, leaving the Serb yelling out his own frustrations from his chair at the change of ends. It took a moment of Verdasco madness to open the door, the Spaniard wafting a sliced backhand well beyond the baseline to concede two set points. Djokovic wrapped up the tiebreak with a monster serve and sprinted away in the third set. Beaten emphatically in a string of baseline skirmishes, Verdasco fell behind 4-1 and he threw his racket at his chair. It felt more like a towel being tossed into a ring as there was no stopping Djokovic in full flight. "It feels like home," said the Serb on the court where he won his sixth Australian Open title a year ago. "Already in the last couple of weeks, I was really eager to come back to the court and get into the competitive mode, just be back in the office."